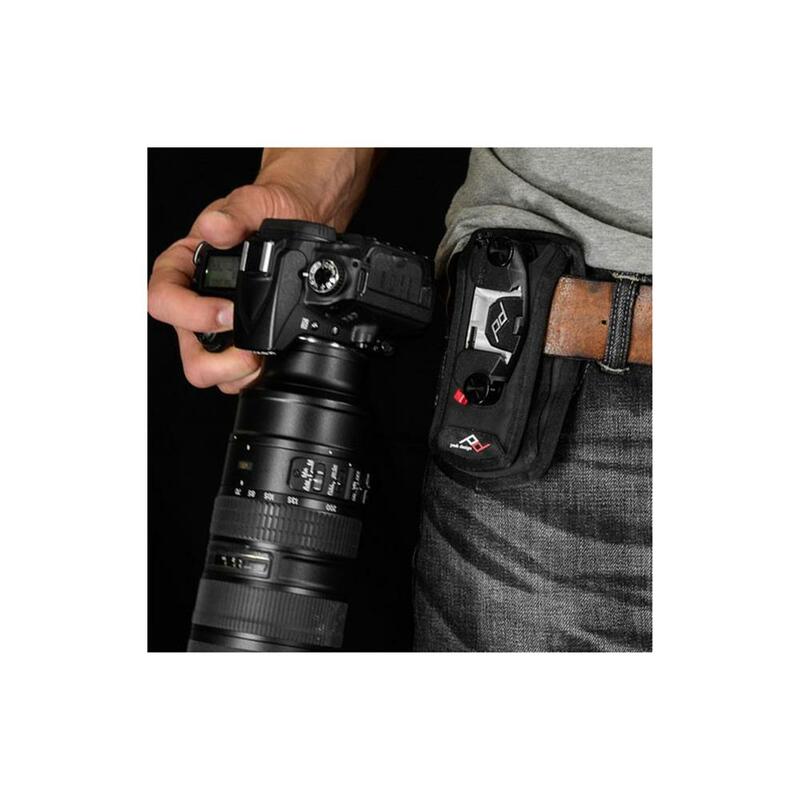 Drastically increase your comfort and stability when using Capture with even the heaviest of camera/lens/grip combinations. 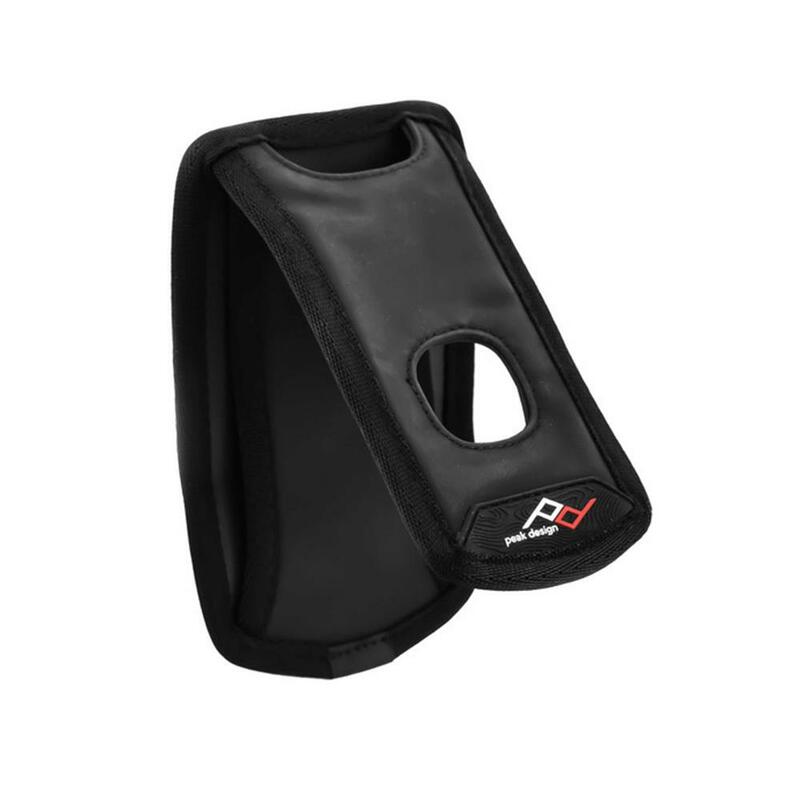 Made from super-tough Hypalon with gel-like compression-molded padding, PROpad works on belts and backpack straps. PROpad fits Capture v1, Capture v2 and CapturePRO. 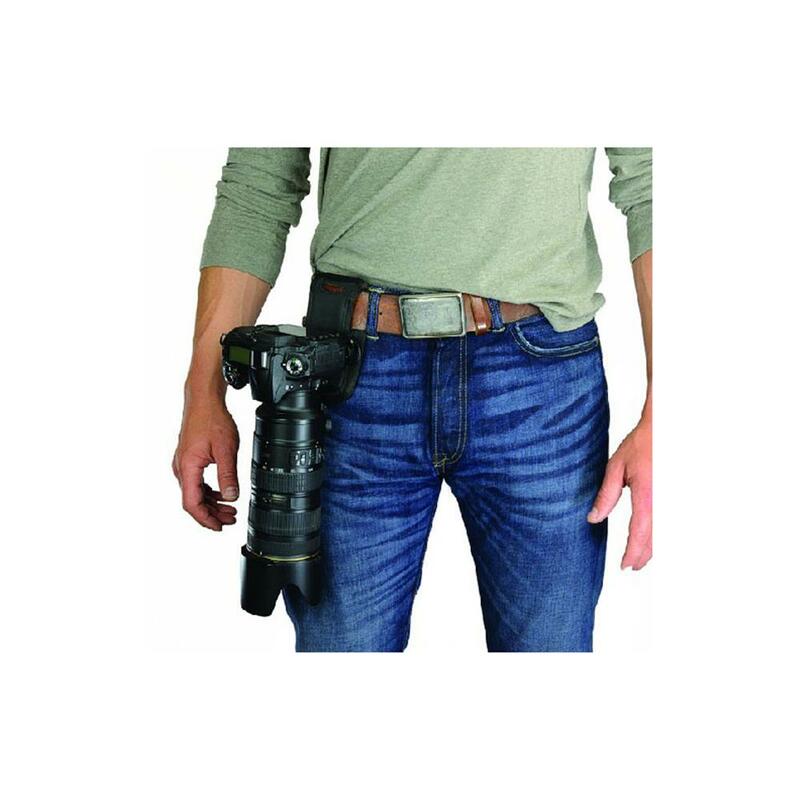 With PROpad you can comfortably carry even the heaviest of pro camera setups comfortably, for long periods of time. 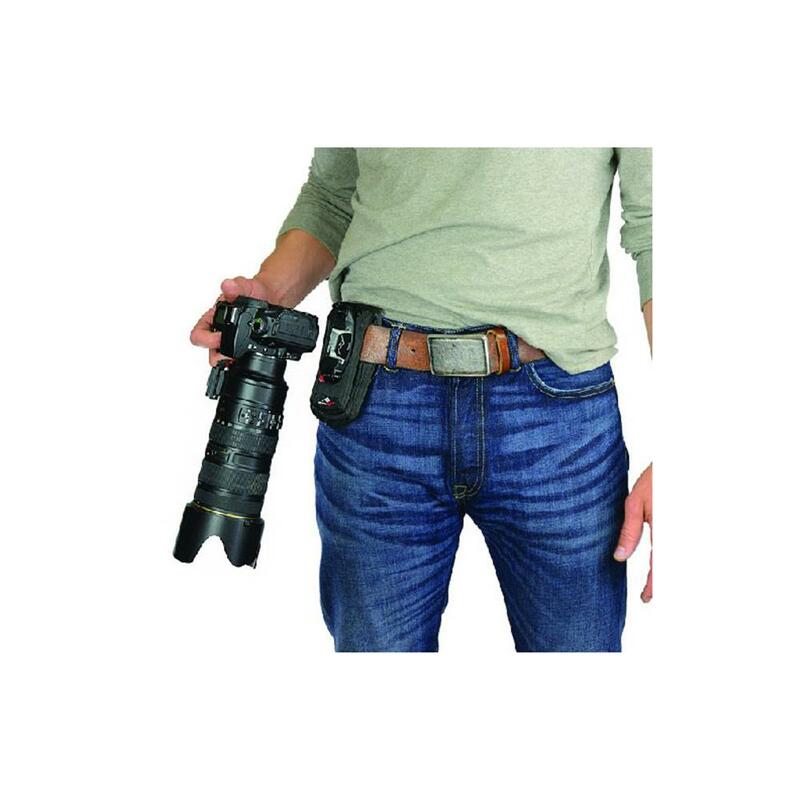 Full-frame bodies, battery grips, heavy telephoto lenses...PROpad gives you enough support and stability for anything. 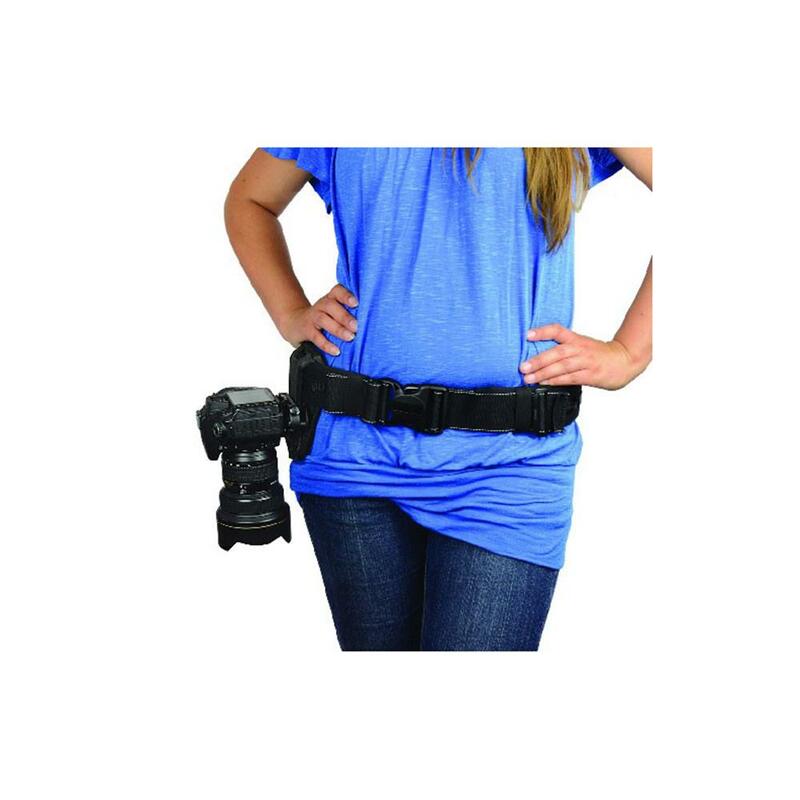 Use PROpad in the top-loading belt position, side-loading belt position, and backpack position. 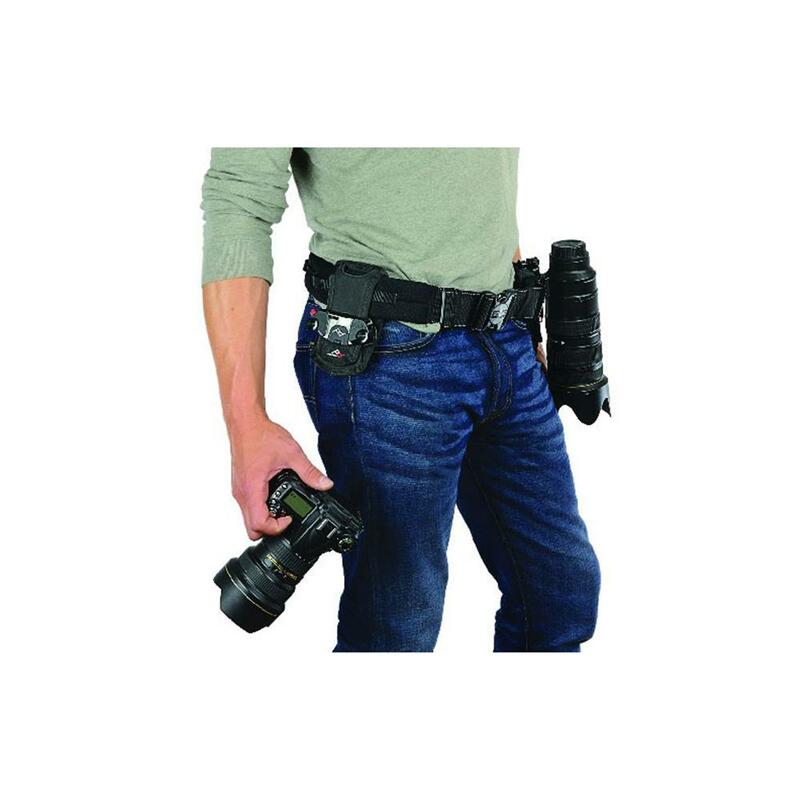 These make it easier to mount Capture and PROpad on your belt or strap. Note that the long bolts only work with Capture v2 and CapturePRO.